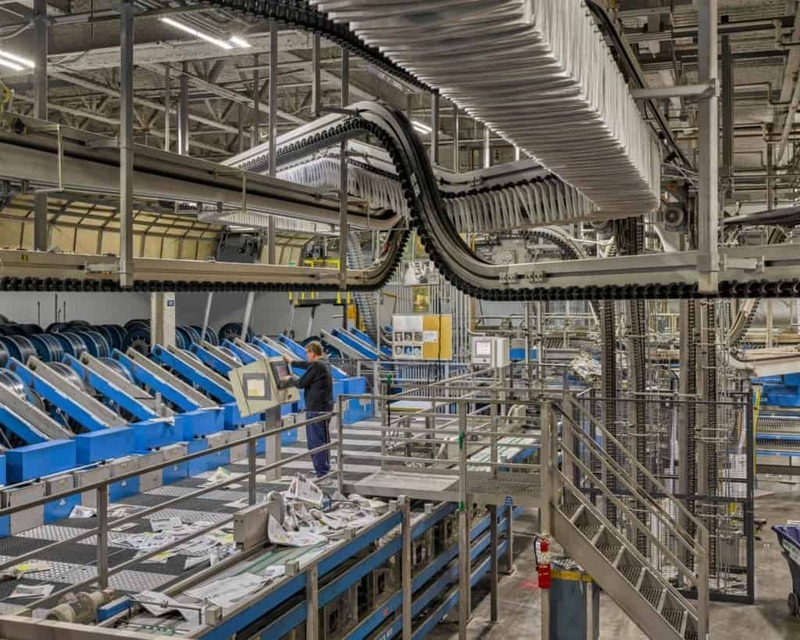 In its March 26th edition the The New York Times Magazine published a splendid photoreportage entitled ‘The daily miracle: finding magic inside The Times’s printing plant’. The photos – which were taken by Christopher Payne who spent two years shooting The Times’s printing operation in College Point, in the Queens district of New York – capture the extrordinary scale, technicity and unexpected beauty of modern newspaper printing. 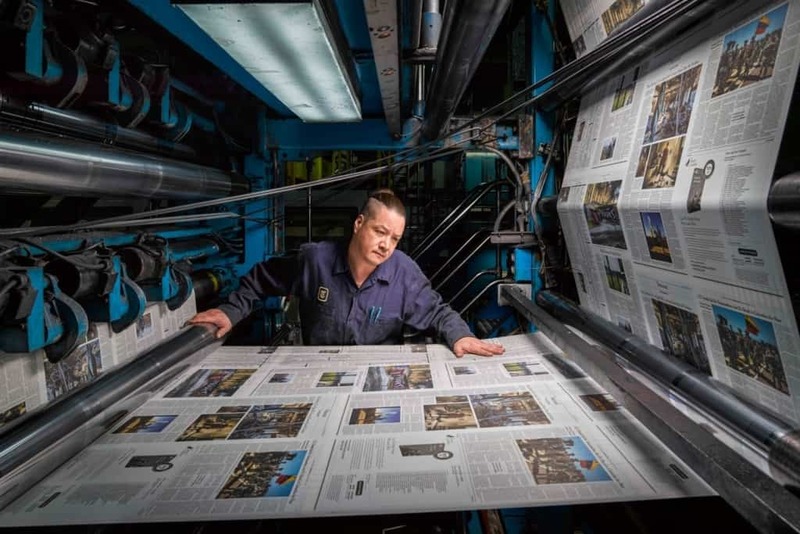 …and ‘The making of the Daily Miracle’ here.